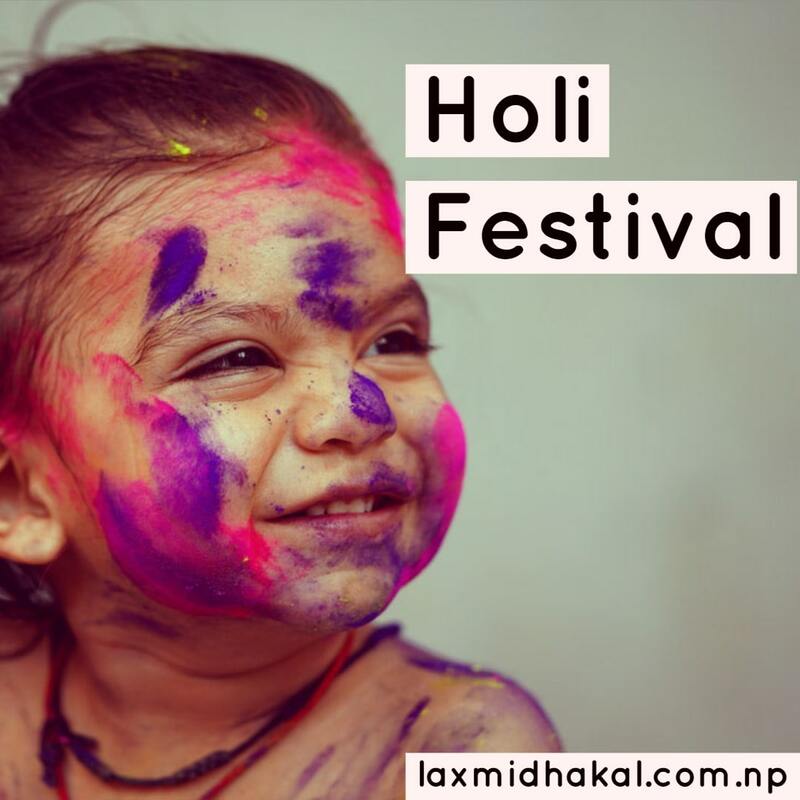 The Holi is one of the greatest festivals. It is related to colors. It falls on the on the full Moon day of March. 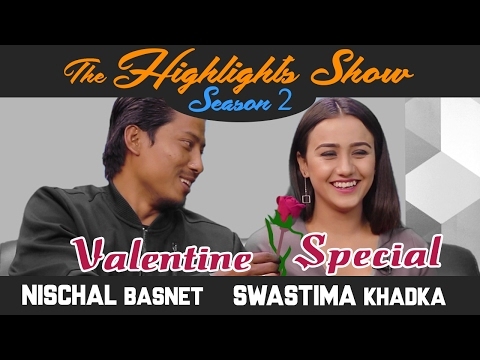 In the past, it was celebrated only in the Terai regions. But nowadays Holi is celebrated throughout the world. All the government offices and school remain closed for one day. In the Terai regions, the government offices and school are closed the following day. People go to other streets and roads will different colors. They spread colors each other, sing songs and have a group dance in the street. But many people use waters instead of color. They throw water packets of plastic bags, balloons and pour with pots on each other's body. In this way, the colorful Holi is over. India is one of the richest countries in the world for festivals. The festivals may be social, religious, or national. All the festival do not fall in the same months. We celebrate them in different Months. 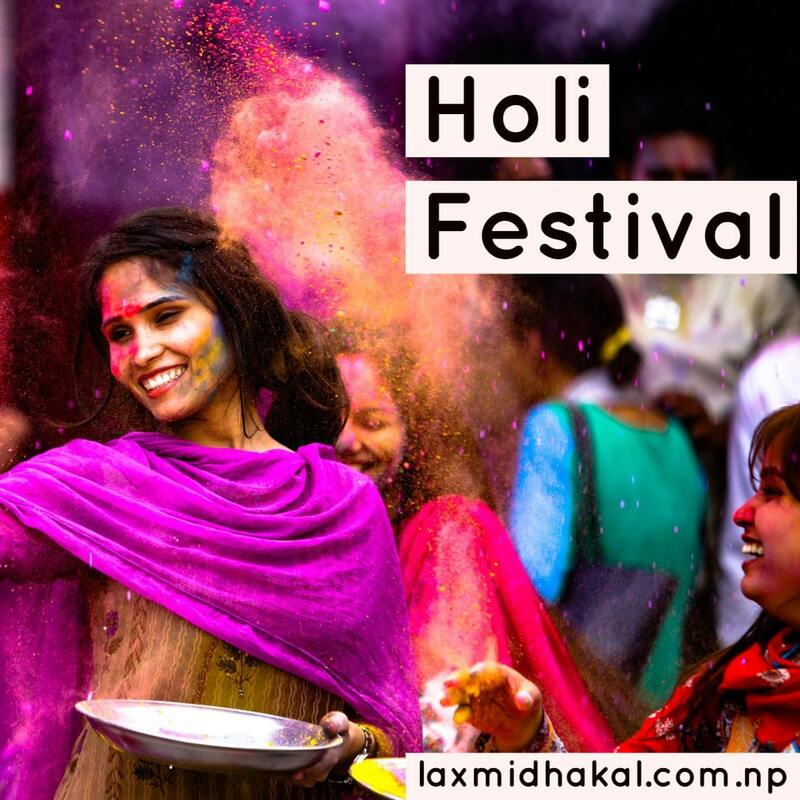 Among them, Holi is one of the most important festivals of love and friendship. 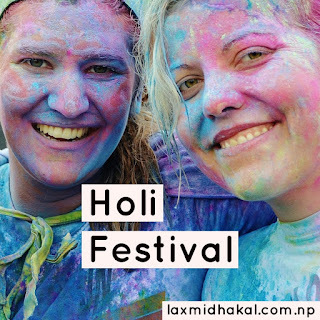 Because of the mild climate, people neither feel hot nor cold during the festival. Therefore, people in typical or common dresses, go to each other. They meet each other and give and receive powder of colors. The festival Holi gives the message of having merriment in life. We must have rest and merriments in our life because always doing work is monotonous and harmful to health. 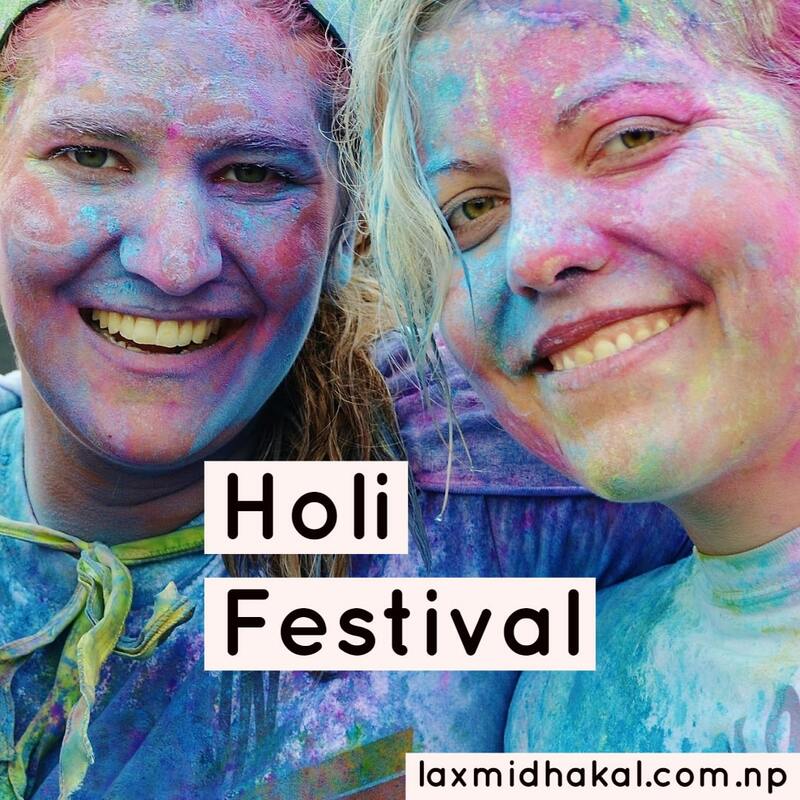 This festival develops the relation among the friends, neighbor relations and others. 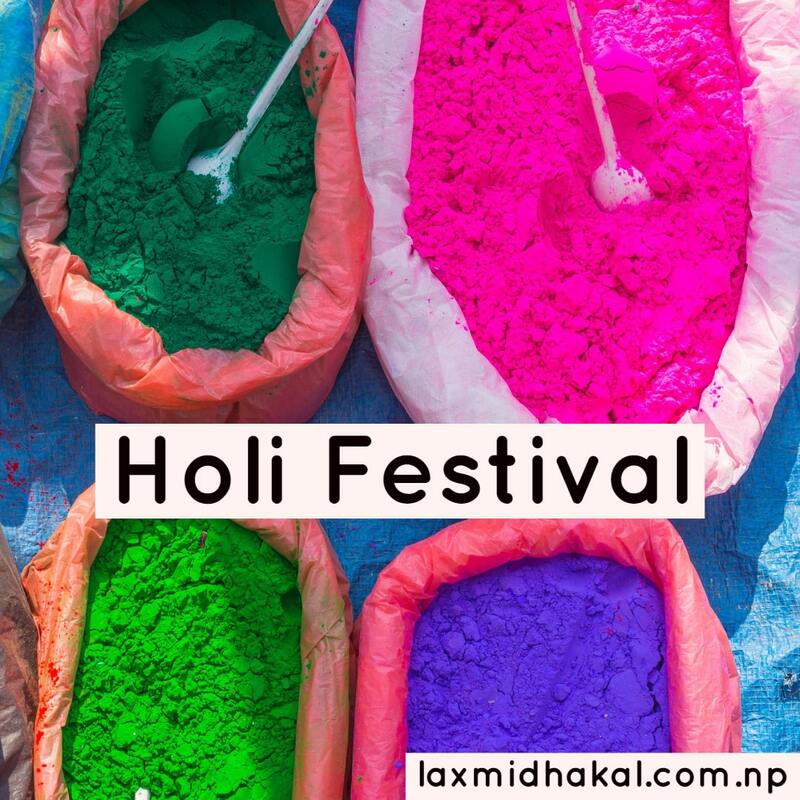 In Holi, the water used in Holi indicates the fresh, clean and holy relation and the different color indicates colorful and happy and progressive life. In some country, nowadays, it is celebrated in the wrong way. People, especially, young guys, throw dirty water, damaged eggs and other various garbages at the students- boys or girls long before Holi Day and make them arouse the negative feelings towards Holi, and this practice must be banned. 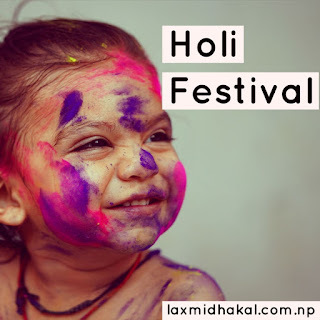 It is said that people have been celebrating Holi since the death of Holika. According to the legend, the demon king, Hiranyakashyap asked his sister to sit on fire taking Prahlad on her lap because of Holika was blessed of not burning. As Prahlad was a follower of Lord Bishnu, the fire turned Holika into ashes, but Prahlad was safe. Since then, people have started to share their happiness with each other with water and different colored dust powder. It has helped to bring social unity. 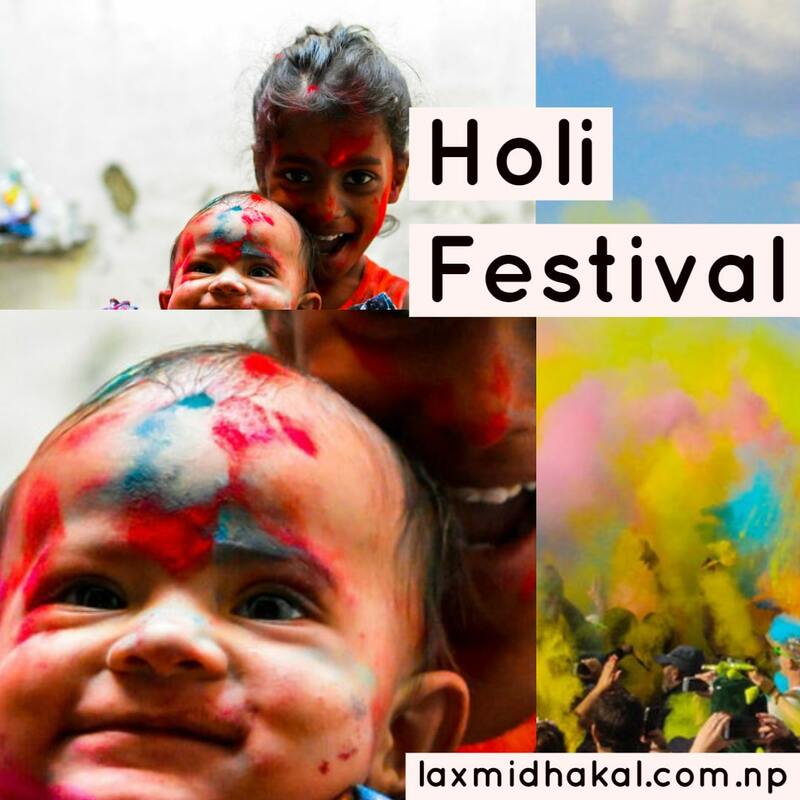 To conclude, Holi, a cooperative festival, is of social importance and should remain forever as a festival of love and social unity, especially, the reunion of neighbors, relatives, and friends.